Each year, dozens of area non-profit organizations host walks, runs and bike events to support their causes. 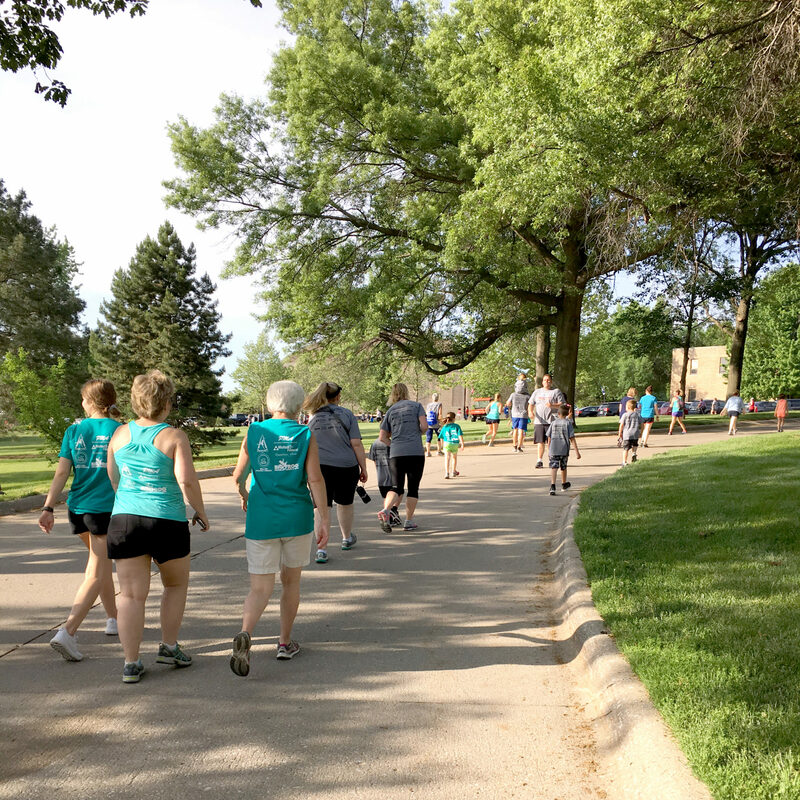 “At Blue Cross and Blue Shield of Nebraska (BCBSNE), we believe it’s our responsibility to support the communities in which we work, live and do business. 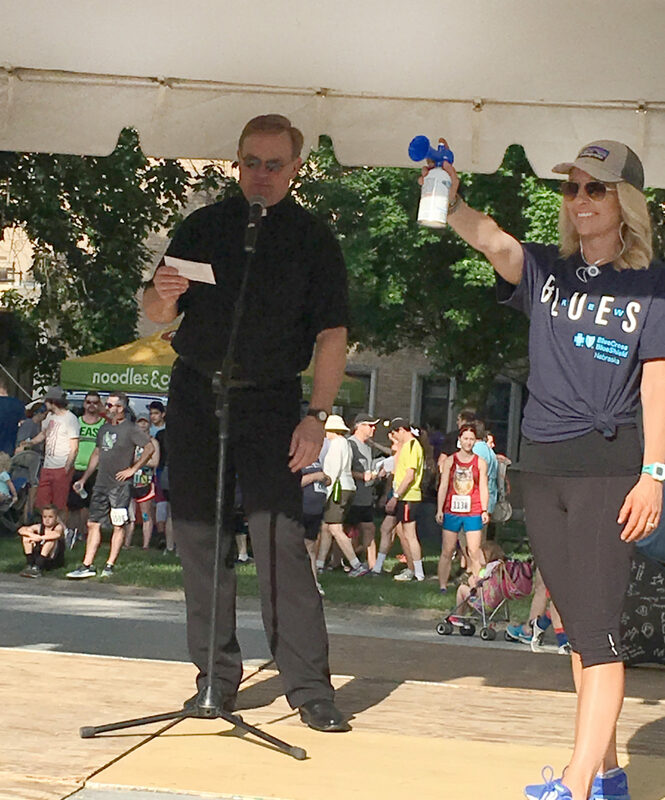 BCBSNE employees are passionate about giving back and staying healthy,” said Marjorie Maas, director of corporate social responsibility. 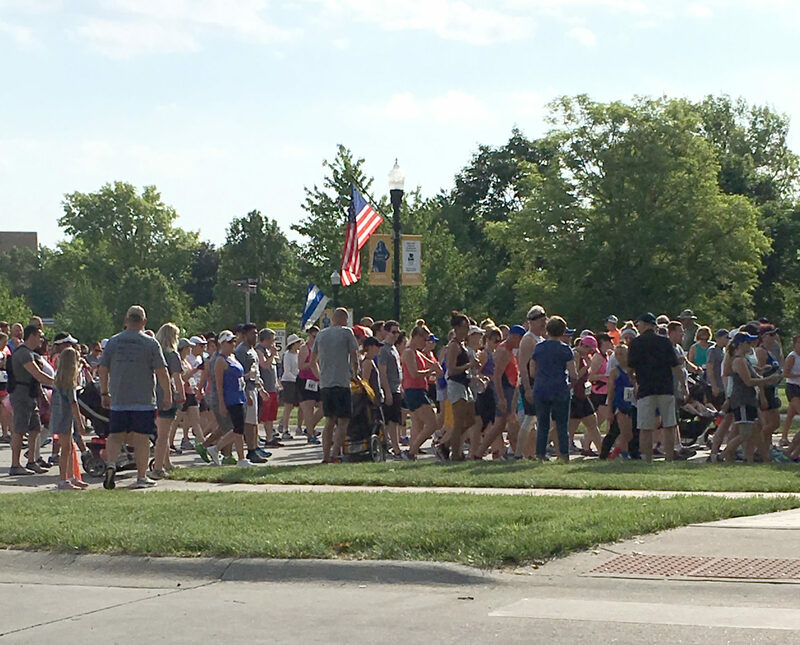 It’s a perfect fit, then, for our employees and their families to participate in such events – one of which is the Boys Town National Research Hospital Memorial Day Run. BCBSNE is a presenting sponsor for this year’s run and has been for at least 15 years. Held annually on Memorial Day, the run benefits the Lied Learning and Technology Center for Childhood Deafness, Language and Learning. 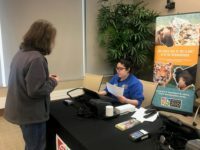 The Center is located at Boys Town National Research Hospital, 425 N. 30th St., and aims to improve the lives of children who are deaf, hard of hearing or have other communication disorders. 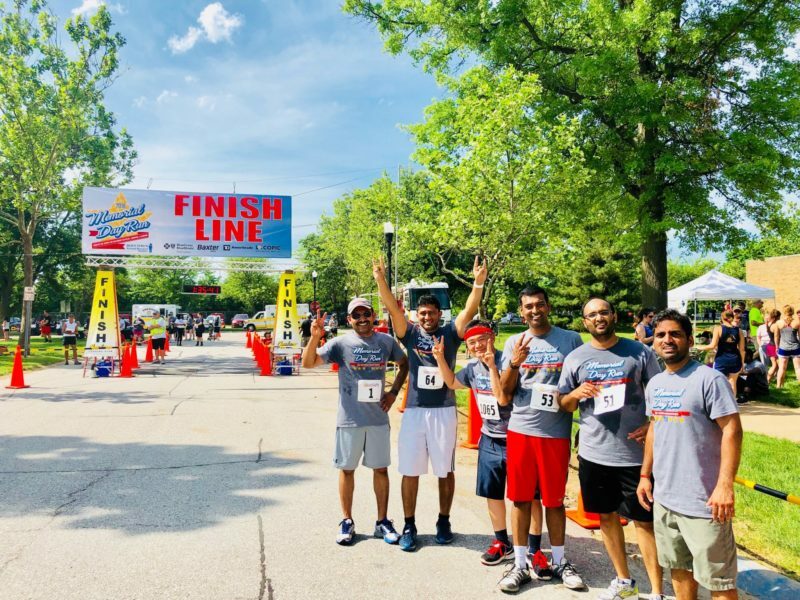 BCBSNE encourages our employees to participate in the Memorial Day Run, and other events, through our Active Event program, an initiative of BCBSNE’s Corporate Social Responsibility department. The program supports Omaha and Lincoln-based activities that our employees are excited about. Each Active Event has a team captain from within the company whose role is to promote the event and encourage employee participation. BCBSNE-sponsored Active Events support causes ranging from cancer research and Down Syndrome awareness, to workplace wellness programming. BCBSNE offers an annual $30 subsidy to each employee, making some events free to employees. Find out more about the run and register. Learn about the support BCBSNE provides to organizations across Nebraska. Sara is a lead corporate communications strategist at Blue Cross and Blue Shield of Nebraska. She creates communication strategies and tactics to help BCBSNE’s audiences understand the products and services available. Sara is a member of International Association of Business Communicators Omaha. She holds a Bachelor of Science degree in journalism with a PR emphasis and minor in business from University of Nebraska Omaha.